WEA, which stands for Workers' Educational Association, is an adult community education organisation providing moderately priced learning opportunities through a variety of short courses. Being non-government, it is pretty much funded by the course fees it receives from students. The courses offered are generally without prerequisites, assessments or exams, so rest assured there's nothing to stress about. Five course guides are published each year. You can access this and enrol online, via its website which is very easy to navigate. Courses are nicely categorised into various interest areas such as languages, food & beverages, creative arts, etc. I was recently invited to attend a course of my choice from its January course guide. 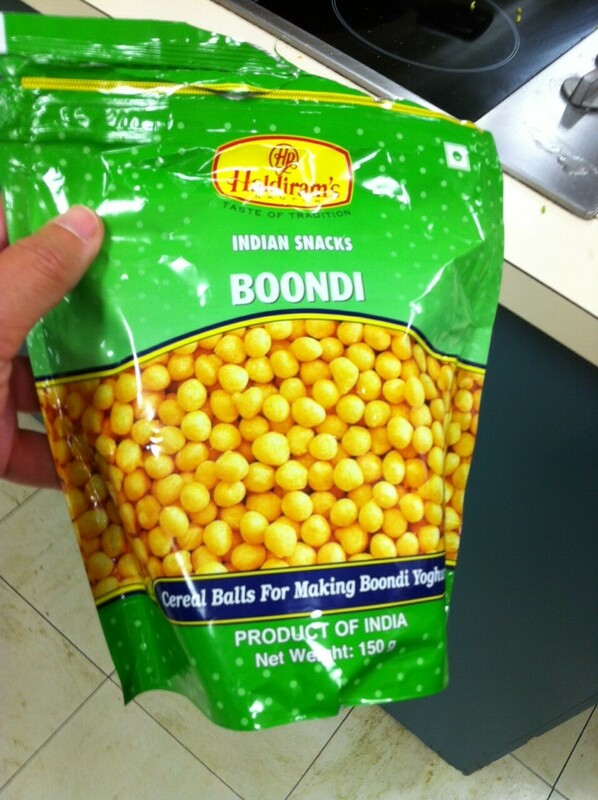 After browsing the website for what's available, I decided on the Practical Indian cooking course. 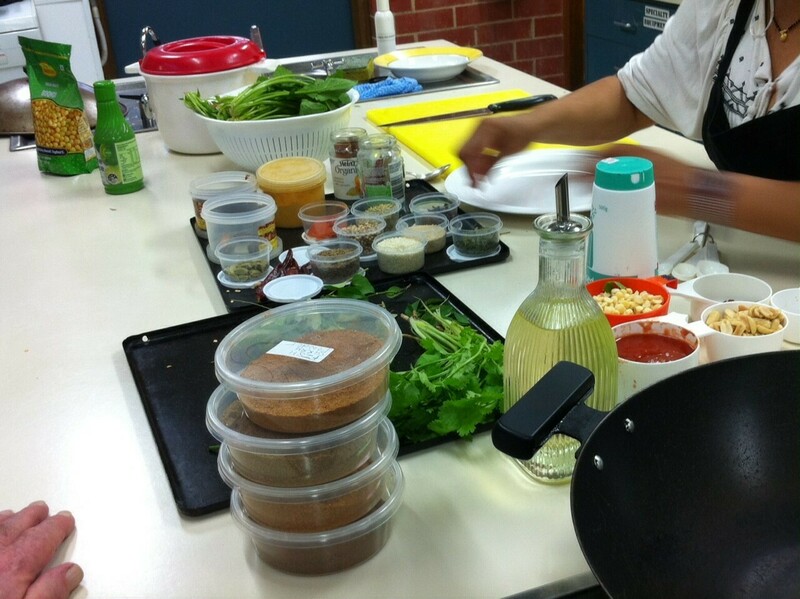 It was a four-week course held each Monday evening at Norwood-Morialta High School in Rostrevor. There were twelve of us in the class. Our tutor was Ajita Thakur. She is from India and has very good knowledge about all the different types of Indian cuisines be it from the northern or southern parts of the country. She began the first session by giving us insights into all the herbs and spices used in Indian cooking. I believe there were something like 28 different kinds, if I counted correctly! Then it was time for the demonstrations. 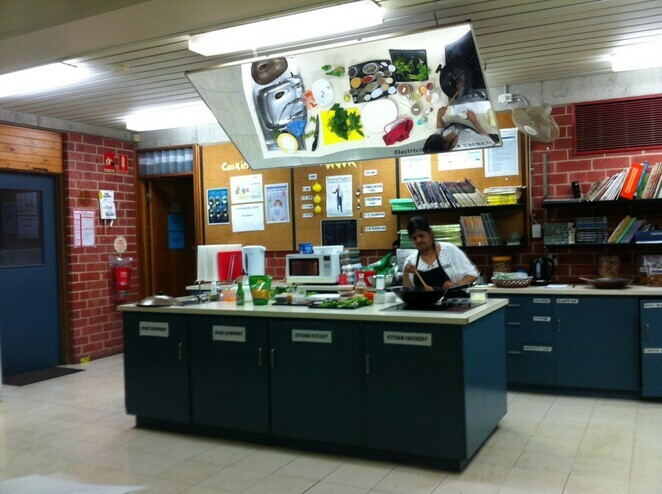 She showed us how to make chicken tikka, lemon rice and boondi raita. The session ended with a detailed explanation of the menu for the next three weeks. 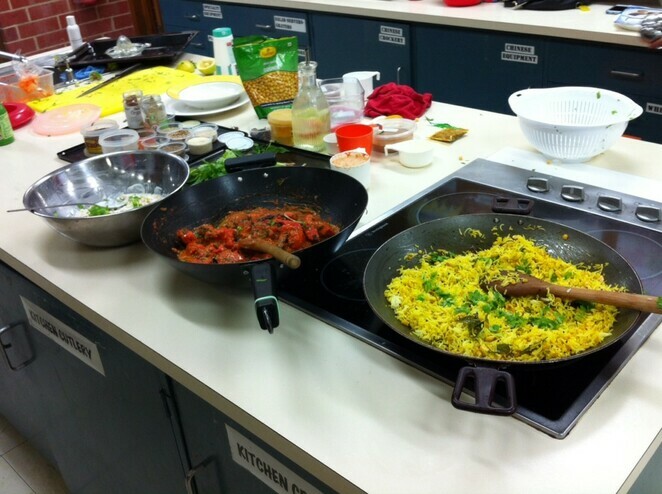 Being a practical course, it was over to us to do the actual cooking, under supervision of course. Some of the dishes we made over the three weeks were butter chicken, gobi maka, jeera aaloo, puri and sheera. I've definitely learned a fair bit about the art of cooking Indian cuisine. There's still room for improvement though especially with the puri. But now that I know the technique, it would just take practice to make my puris perfect.